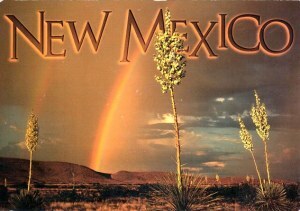 Albuquerque is the most populous city in the U.S. state of New Mexico. It is the county seat of Bernalillo County, and it is situated in the central part of the state, straddling the Rio Grande. 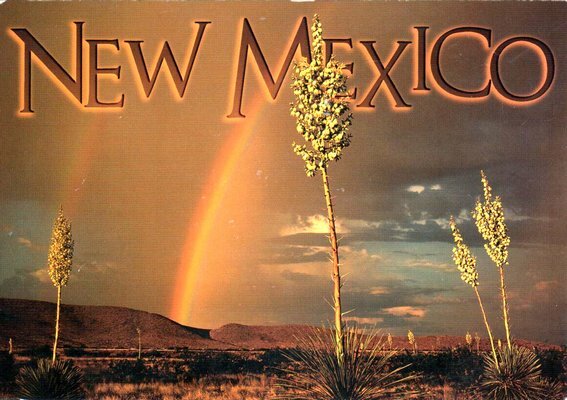 Albuquerque is home to the University of New Mexico (UNM), Presbyterian Health Services, Kirtland Air Force Base, Sandia National Laboratories, Lovelace Respiratory Research Institute, and Petroglyph National Monument. The Sandia Mountains run along the eastern side of Albuquerque, and the Rio Grande flows through the city, north to south.